As I stumbled across these at World Market, I realized I had also received some of these from one of my UK buds. Fate was converging, pushing me towards them. 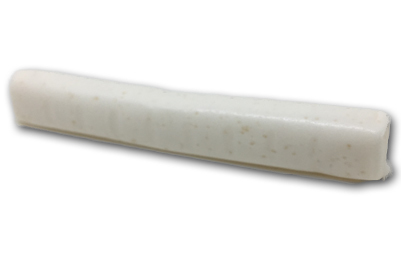 These are more or less what you’d expect-a tube shaped chewy “taffy” like candy. What I wasn’t prepared for though, was how much better these were than most other attempts at this sort of thing. A bunch of flavors are included: lemon, orange, raspberry, cherry, strawberry, and of course, cola! Let’s start with the flavors. They’re very nice, definitely on the more accurate side as opposed to artificial imitation flavors. None of them are sour, but they all thankfully have that subtle tart edge that makes the flavors more dynamic. Usually I’m bored of cherry and don’t reach for it, but all the flavors in this hero bag are equally enticing. Having said that, this party isn’t first and foremost about the flavors. It’s about the absolutely amazing chew. Again, I’ll echo the sentiment that these feel more “real”than the taffy we tend to get. Check out the coloring. Which flavor is that? All of them. They all look the same, which tells you u what you need to know about artificial coloring. But back to the chew. Man, these are PERFECT. No one’s losing a tooth eating these, but they are TOUGH. like, to the effect that each stick makes for at least three or four nice bites. There’s a slight granularity to the consistency, but overall it’s smooth, dense, and tough. Because you’re working so hard chewing them, the flavor of the stick-or should I say stixx- keeps delevoping, till you hit that tartness, which isn’t a finishing thing, as you’re still chewing the dang thing. It’s a whole process, and one that I can’t get enough of. 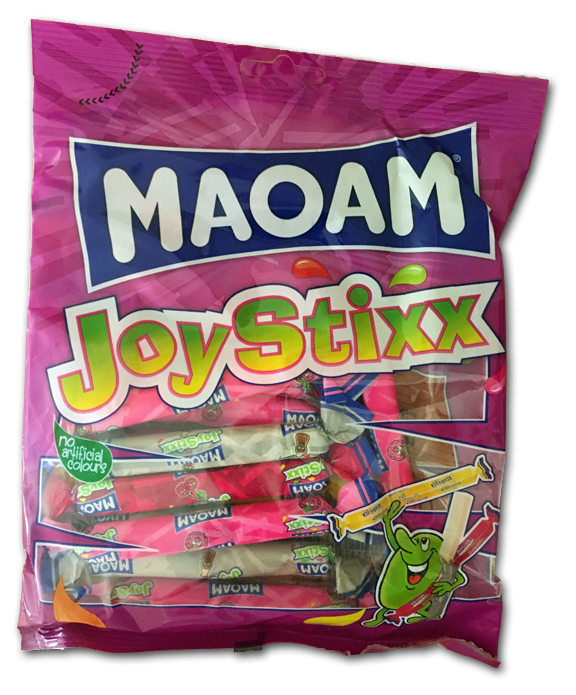 If you don’t know, Maoam is owned by Haribo. Need I say more? Now ya know. If you’re a fan of chewy candy, especially good taffy, then you need these in your life right now, potentially door to door courier style. If you can wait a few days, well then, we got ya covered with the links below. These are a keeper. 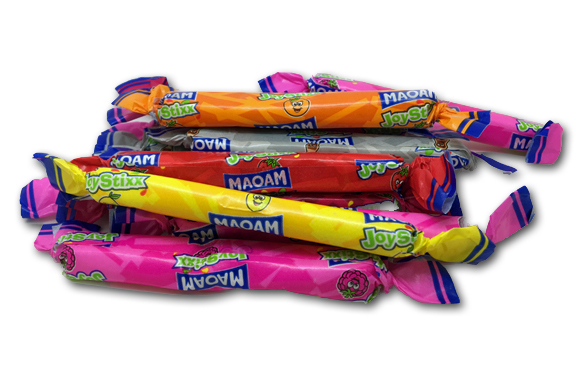 I like Maoam more than Haribo. Even though they’re the same. OH I DI’INT SAY THAT. Yr right. I didn’t.